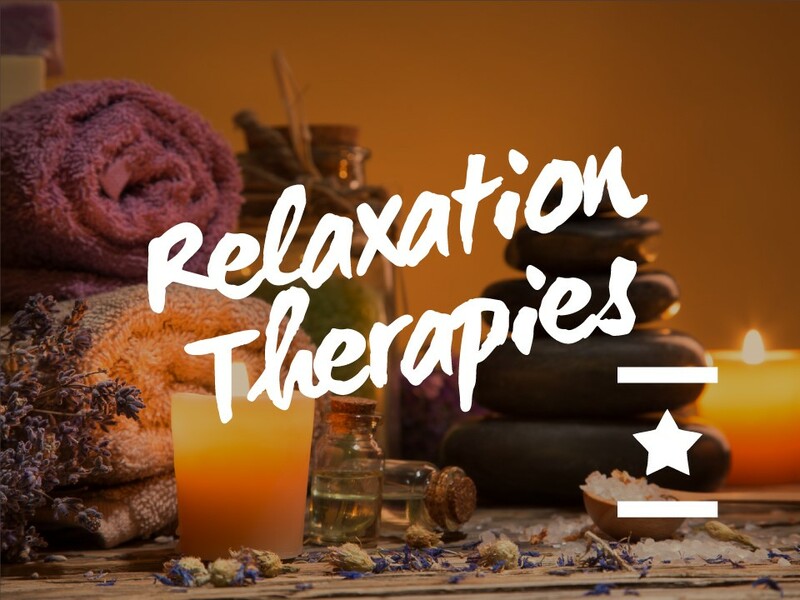 Please help us and let your friends, colleagues and followers know about our page: Relaxation Therapies You can also share the below link in an email or on your website. We’re very happy to welcome back therapists from The Body and Mind Therapy Centre who will be offering 15 minute taster sessions from their extensive range of holistic therapies including massage, reflexology and reiki. As well as physical relaxation of muscles, there are the added potential benefits of reduction in blood pressure, better sleep, improved mood and keeping stress hormones at healthy levels. Whichever treatment you choose, your session will be both enjoyable and beneficial. Take some time out for yourself to unwind, reboot and re-energise a tired body and mind. Please note: If you need childcare expenses in order to attend, or would like any other information, please contact Martin on 0161 274 4499.